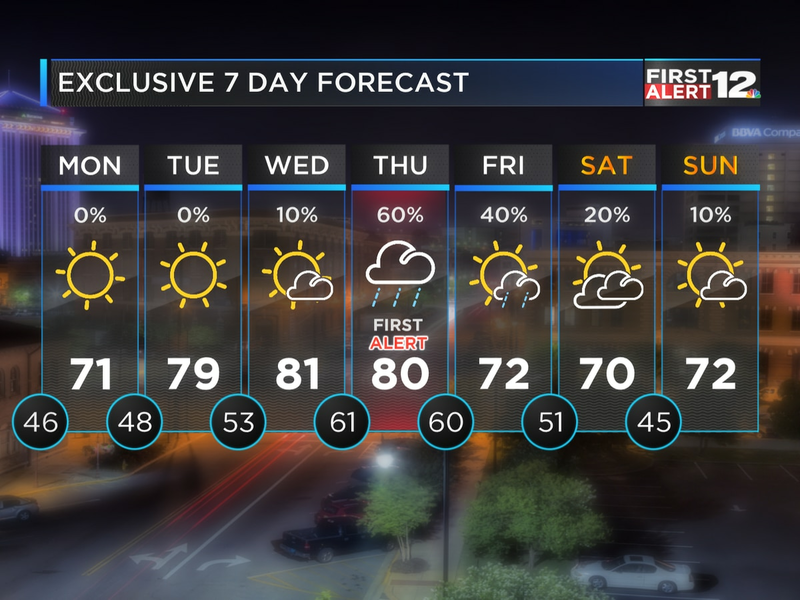 Another gorgeous day is in the books, and we’ll have more nice weather tomorrow, too! Sunshine leads the way Wednesday, with afternoon temperatures soaring into the low to mid 80s. 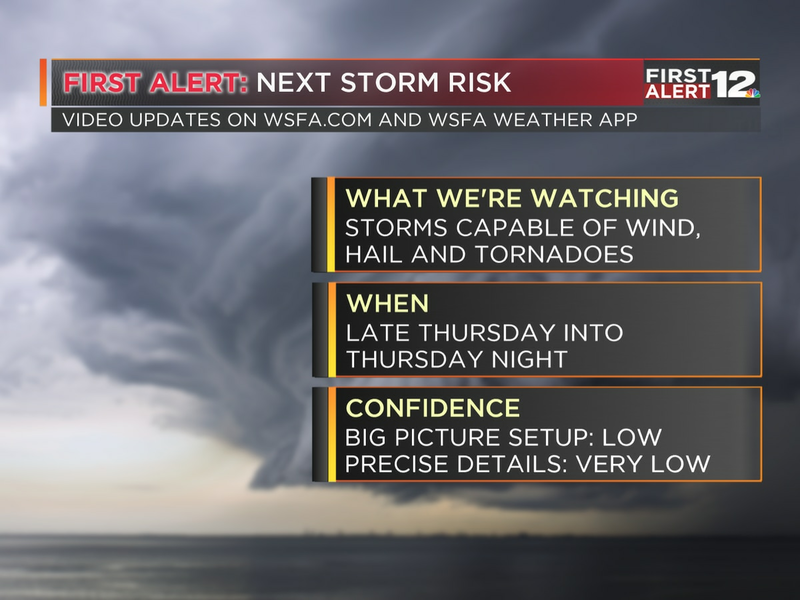 Clouds slowly increase late Thursday, and a few scattered showers or storms are possible late in the day. 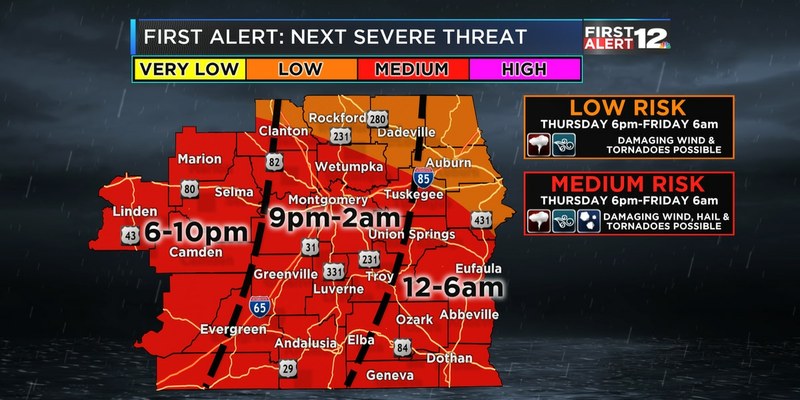 An intense line of storms races across Alabama Thursday night into Friday morning, read our full forecast discussion with new timing and info on the storm threat HERE.